The prestigious 2014 Laureus World Sports Awards was held for the first time in South-East Asia at the Istana Budaya Theatre here in Kuala Lumpur. 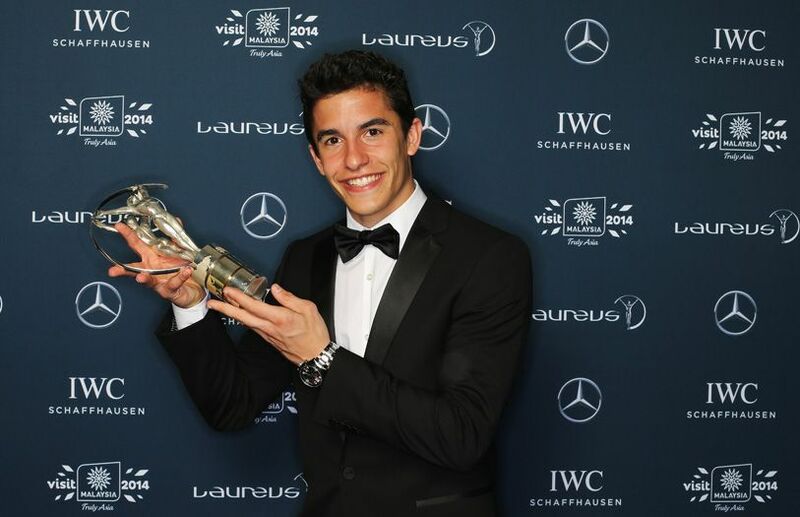 The awards, which was founded for the purpose of recognising the greatest names in sportsmen and women across the world, saw some of the most celebrated names in the industry like Rafael Nadal, Marc Marquez, Missy Franklin and Lewis Hamilton gracing the red carpet at the pre-cocktail event before the awards took place. Actor Benedict Cumberbatch was the host of the night and veterans of their respective categories like Tony Hawk and Mark Spitz were among those who presented the awards to the winners. Proceeds from the awards directly benefit the Laureus Sports for Good Foundation that supports more than 140 community sports projects in 34 countries. Since its inception, Laureus has raised over RM270 million for projects which have improved the lives of more than 1.5 million young people. Award winners, VIPs and guests then proceeded to Marini's on 57 for a low-key after-party to celebrate the occasion where local and international sportspeople and personalities mingled and toasted to one another.